Passionate about domestic work in all forms we are able to help with your requirements. 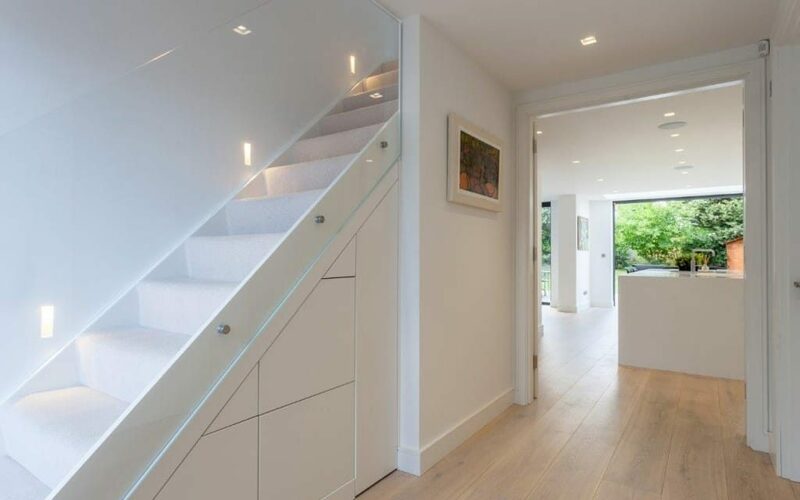 From the urgency of a fast response call out to the sensitive nature of listed buildings and renovations we have the experience and skills needed. Our Team is structured to react quickly. We have vehicles equipped to deal with most situations on the spot. 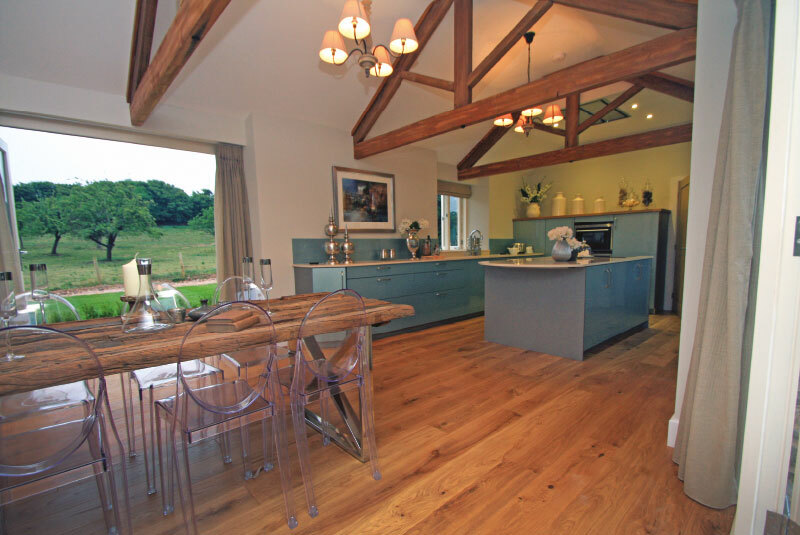 Constantly undertake projects ranging from bespoke individual units to larger domestic sites. 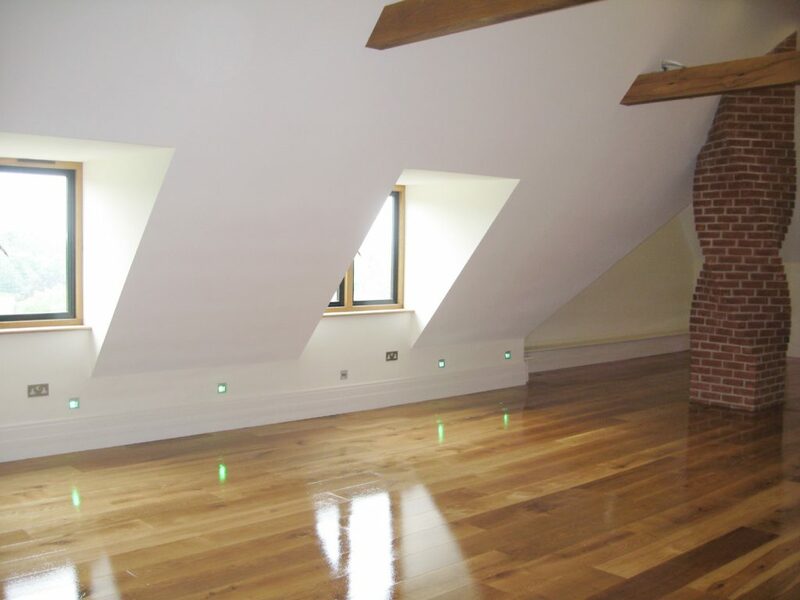 The team has considerable experience in listed buildings and renovation work too. 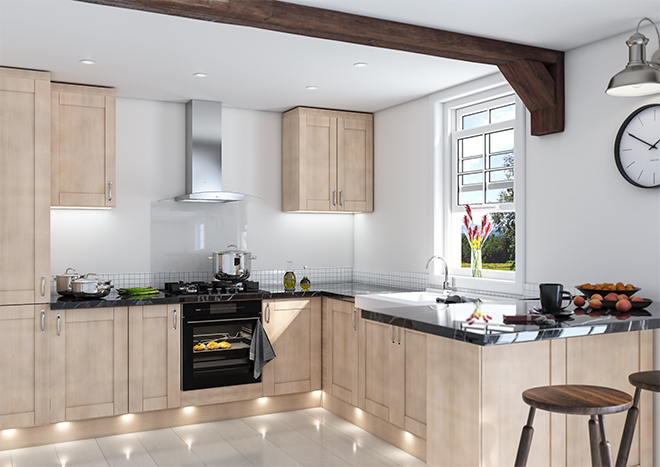 We can get your electrical power back on, 98% success rate in rectifying all circuit faults within 60 minutes in the household, or in your business! We can be with you quickly, or at a time that is most convenient to you Same Day socket change and minor repairs. 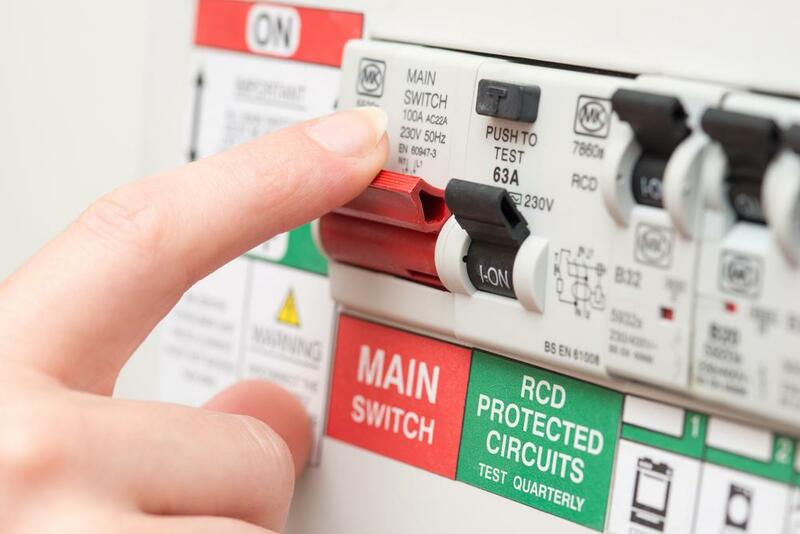 Electrical issues can happen at any time, any day or night. 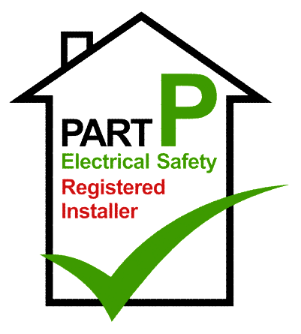 They can cause you serious, costly problems, as well as safety concerns. 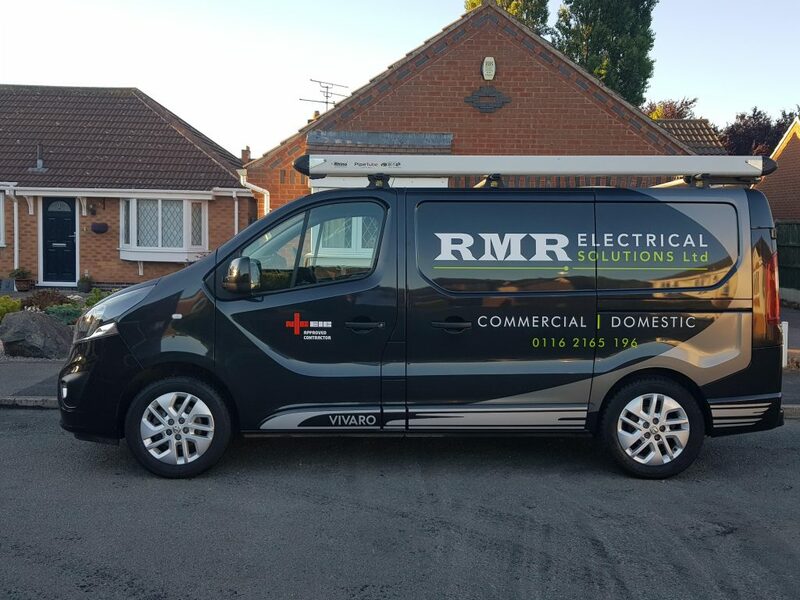 We offer a fast response, same day emergency electrician at your door, ready to remedy all your electrical issues and problems, stress and hassle free! Response within 60 Minutes! “If you are looking for a reliable company, these are the guys.” These guys came out when my electrics kept tripping. Found and fixed the fault very quickly leaving me to get on with my day! Payment options were very convenient and receipt plus invoice sent to me immediately. 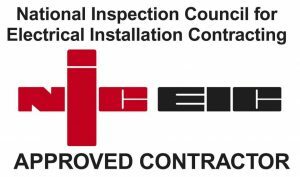 Copyright © 2019 RMR Electrical Solutions Ltd. All Rights Reserved.